A combination of two former 17th century houses were merged together to create an inn. 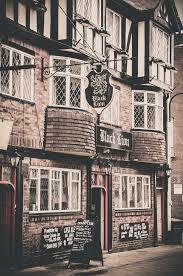 It’s also rumoured to have been used as the towns first mortuary, and both a place of accidental death and murder. 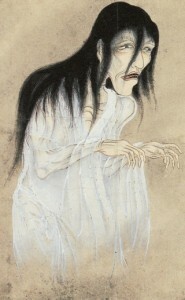 After witnessing slamming doors, moving objects and sightings of an old woman some have been left petrified. The ghost of the teenager Lydia Bell has been reported haunting her former home wearing either a pink or red dress. It is reported that she was murdered nearby in 1804. A couple who moved into this flat reported that lights would switch themselves on and off, disrupt the shower system, and leave a smell of perfume behind.. Things got so bad that they were forced to call in a vicar to bless all the rooms in an attempt to dismiss a poltergeist. The castle is said to be haunted by the headless phantom of Piers Gaveston, the favourite of Edward II. 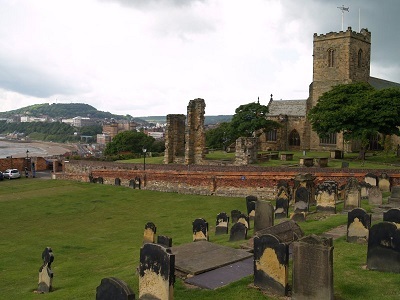 Edward and Graveston had fled by ship to Scarborough when Thomas Plantagenet, 2nd Earl of Lancaster raised an army and attacked them at Newcastle. 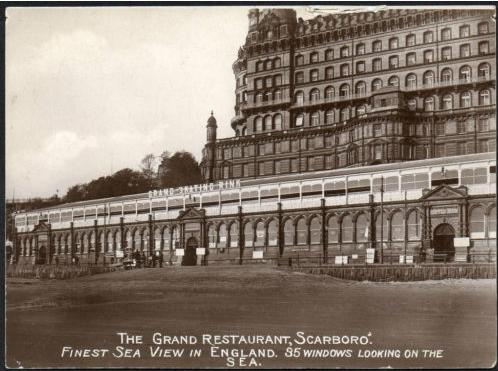 Leaving Gaveston in Scarborough with it's garrison, Edward went south to raise an army. Lancaster then threatened Gaveston at Scarborough, forcing him to surrender to Aymer de Valence, 2nd Earl of Pembroke, who pledged to protect him. 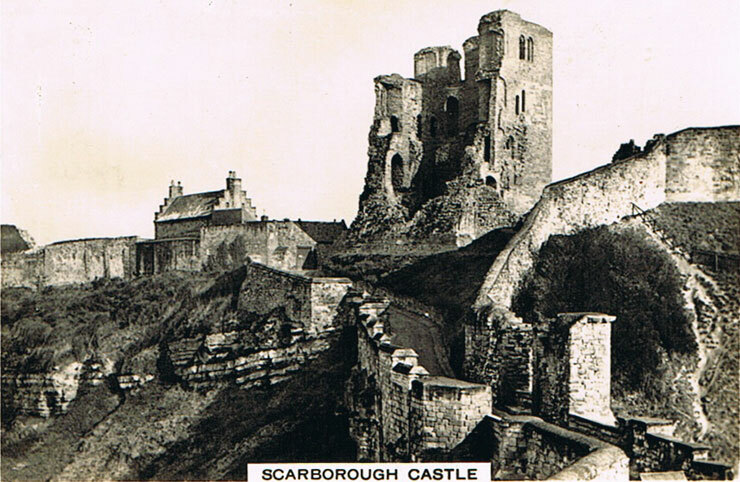 Scarborough Castle WallsGaveston was then captured by in Oxfordshire and taken to Warwick castle where Guy de Beauchamp, 10th Earl of Warwick held him until Lancaster would arrive. 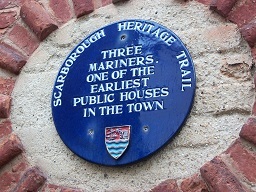 Although Gaveston's corpse was left at Scarborough, he did not die there. On 19 June 1312 Lancaster ordered his execution - he was taken to Blacklow Hill by Leek Wootton, where he was run through with swords by two Welshmen, then beheaded. It is said Gaveston's ghost behaves maliciously, lunging at the living in an attempt to make them fall from the castle walls. 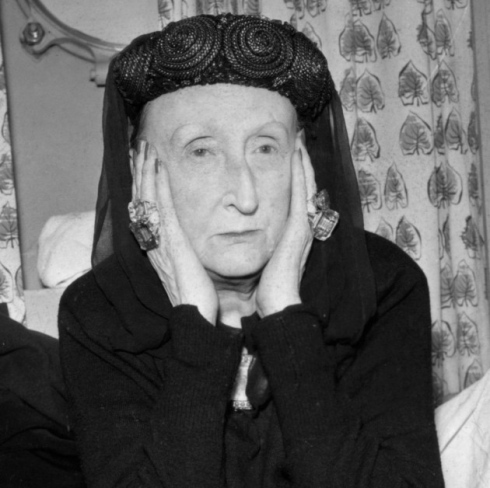 The Scarborough Evening News reported that a ghost hunt on the site had discovered a number of entities there, including a 'signal' received from poet Edith Sitwell. 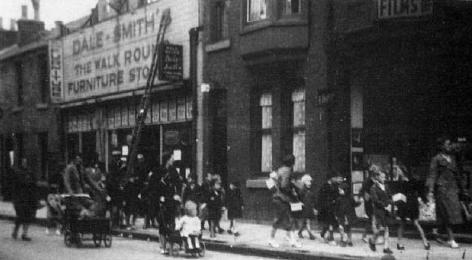 It is said that all those who will die between the 24 April and the 23 April the following year which is St Mark's Eve are said to appear in the graveyard at St Marys Church at the stroke of midnight before walking into the church. A headless phantom woman would appear as a warning to any sailors staying the night their not to go to sea - those who did see her but ignored the warnings often perished.